Are you considering an eyelid surgery? Here’s everything you need to know about the blepharoplasty recovery period, and how to get the safest and most aesthetically pleasing results. 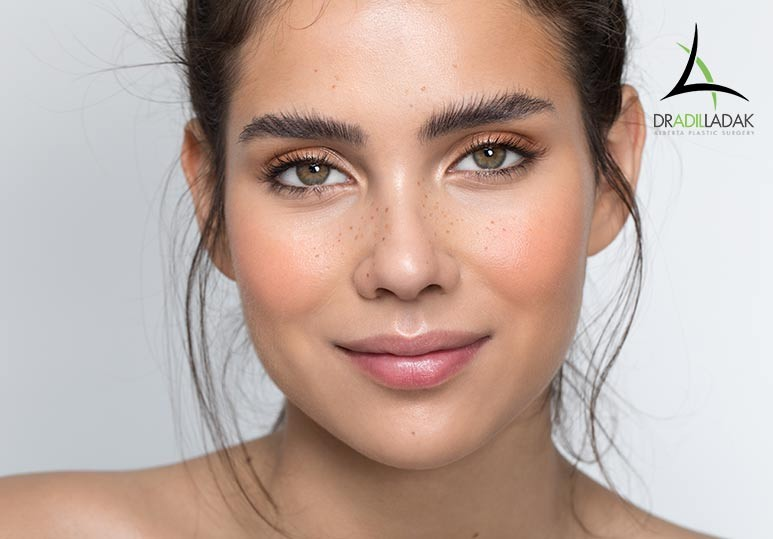 Blepharoplasty, also known as eyelid surgery, is a cosmetic surgery procedure that is designed to rejuvenate tired-looking eyes and help you look more youthful and naturally refreshed. A blepharoplasty is a safe and effective procedure to rejuvenate your appearance, and it can be tailored to suit your individual needs and aesthetic goals. 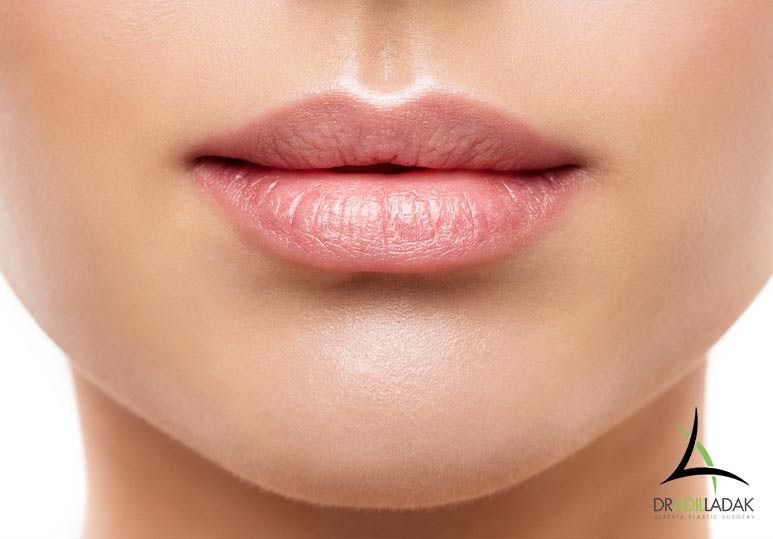 During a pre-surgical consultation, our plastic surgeon can discuss your lifestyle, health, and medical history, to determine if this is the right procedure for you. As with all surgical cosmetic procedures, eyelid surgery does require a period of recovery. Knowing what to expect after your surgery, and how to take care of yourself, is crucial for promoting healing and ensuring optimal results. Your plastic surgeon may also lubricate your eyes with an ointment and apply a dressing, which can cause temporary blurring of vision. Note: A blepharoplasty is most often done on an outpatient basis, so make sure to have a family member or friend available to drive you home. Following the procedure, your eyelids will feel tight and any soreness can be treated with over the counter, or prescribed painkillers. During the first week of your recovery period, you must make sure to rest and stay away from any activities that could dry out your eyes. Useful Tip: Keeping your head elevated as you sleep or sit during the early days after your surgery will help keep any swelling at bay. Removing Stitches: In most cases, your stitches will be removed between 2 - 7 days after your procedure. Most patients feel well enough to resume normal activities by around day 10 of the recovery. For the first 14 days following your procedure, it is recommended that you wear dark glasses when outside to protect your eyes from the sun and wind. You may find that your eyes tire quickly during this time, and extensive rest is recommended. While most of the swelling and redness will have subsided, it is still recommended to avoid any activity that increases blood flow to your eyes. This includes physical exercise, bending, and even crying. Your plastic surgeon will be able to best advise when you can resume your regular exercise routine. While the recovery period for a blepharoplasty can seem long, you will begin to notice a drastic change to your appearance within a few weeks. 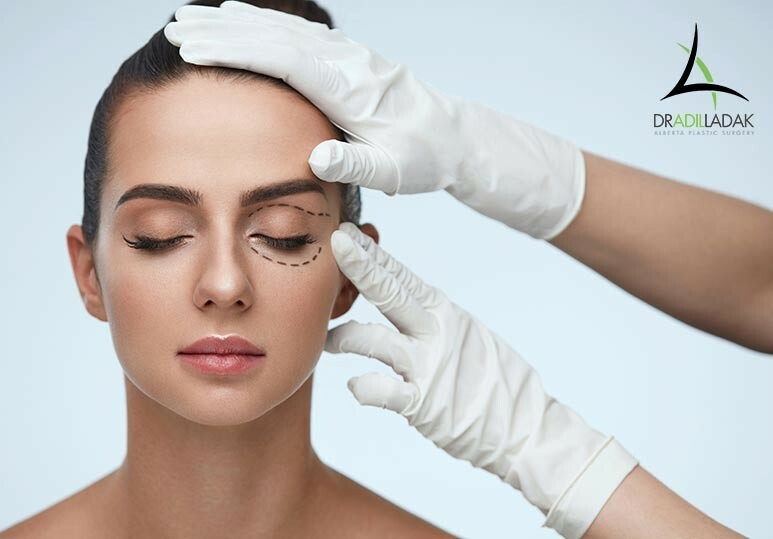 To find out more about what to expect before, during, and after eyelid surgery, and how a customized cosmetic procedure can help you achieve the refreshed, youthful appearance you desire, contact Dr. Ladak at 780-407-6691 or fill in our online contact form. Dr. Adil Ladak is a board-certified plastic surgeon based in Edmonton, Alberta and specializes in a variety of cosmetic surgical and non-surgical procedures.